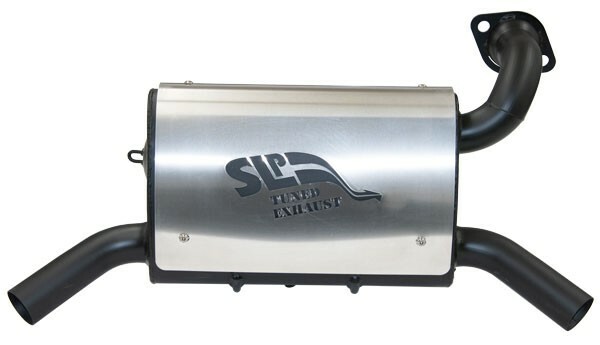 This slip-on muffler for the 2016-18 Polaris RZR 1000-S (60") delivers an additional 25% more air flow compared to the stock muffler. This translates into a substantial performance increase and better throttle response. Its stainless steel construction provides excellent strength and durability.